New carpet or extra large rug? Which should you choose? When it comes to purchasing for any room in a household, the most important thing is that you get the right ambiance. For a room that is quite cold and unwelcoming, a bit of fabric can come in handy and save the day. However, you – like many others – might be stuck between a rock and a hard place. What do you go for? Do you cover the whole flooring with a carpet? 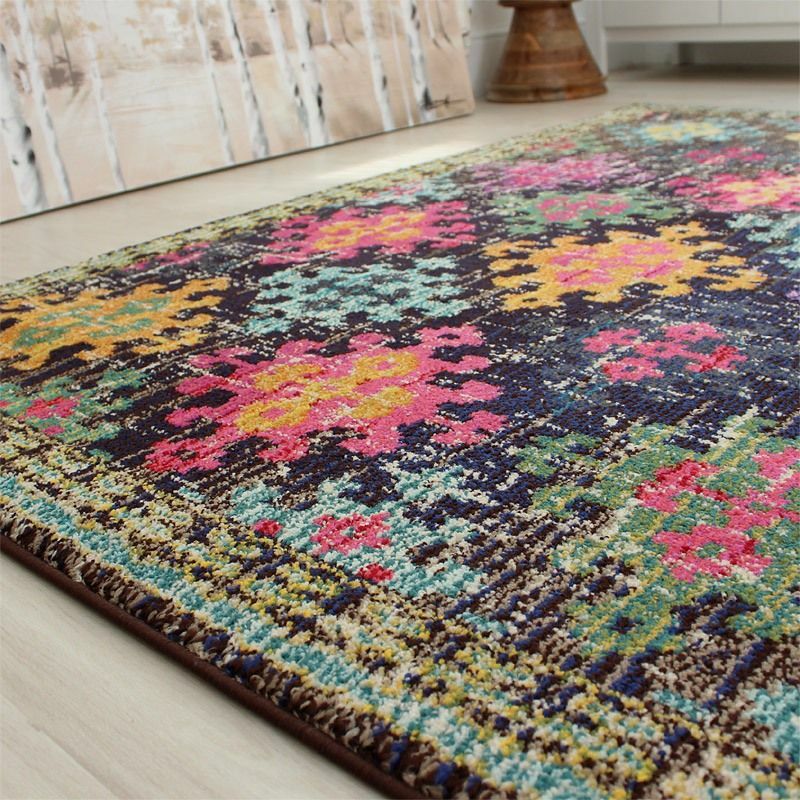 Or do you do yourself a favor and invest in a large but not full-room rug? Oversized rugs can be very useful for those who want a carpeted effect without it being overbearing. Some people prefer to keep a touch of contrast around the room, and that’s totally fine. Tile, stone and wood floors, all look great with a rug placed on top of them, so long as it is not overpowering. The problem with using a rug over a carpet is that it now has to blend well with the flooring as well as the walls and general theme of the room. That’s a lot harder than it sounds, and can force other people to go for a carpet. Instead, a carpet brings on another issue. While it’s easier to blend in with the room removing the need to blend it in with the rest of the flooring, cleaning can become a nightmare. If your room is loaded with furniture and with different accessories, it can be a nightmare to try and work around them. You should do yourself a favor, then, and decide if you want to have the headache of cleaning, or the headache of matching it up with the room. It all depends on the room, in truth. An extremely large room can feel quite empty without a rug to help add some color and differentiation to the flooring. Meanwhile, a small room can feel like its overpowered with an extra-large rug. The rule is that if you find that the rug takes up more of the room than the flooring does, you might want to just go the full way and get a carpet. Take a look at the room, though. A rug is easier to take out and properly clean. If you have a room with lots of furnishing and accessories, then it can be hard to get to every part of the carpet. As we all know, a carpet has to be kept clean for it to maintain its high quality and value. As such, the choice comes down to your own personal taste, really. The best thing that you can do is decide if you want the rug to be used as decoration, or as the focal point of the room. Lastly, the other thing to consider is comfort; do you want to put your feet down on a nice, warm carpet? Or a cold floor? If you are the former, a carpet or a well-placed rug can work well. If you are the latter, go for a carpet. 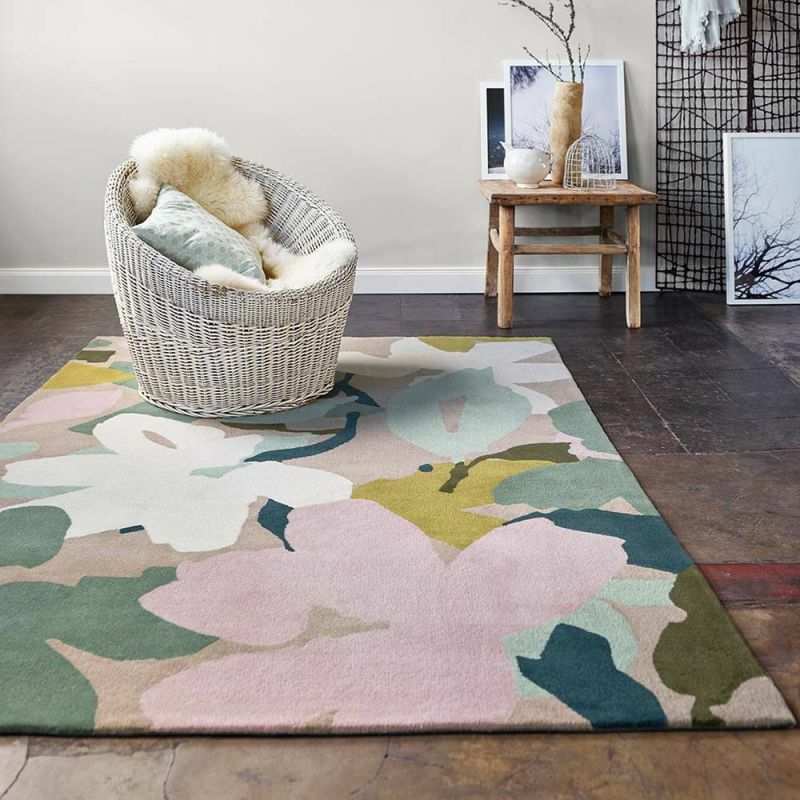 Add in the difficulty in finding a carpet that has the same creative appeal as most rugs allow, too, and the choice comes down to size, scale of the room, the atmosphere within the room and your personal preference. What you should not do, though, is simply go for a rug or carpet because it worked for someone else! Make the right choice for your own room(s) instead.